UMA welcomes hundreds of transfer students each semester! Whether you are coming in with a few courses or several semesters of credit, we will work with you to develop your educational plan and maximize your advance standing. If you are able to bring a copy of your transcripts for tentative evaluation, we can help give you an even better sense of what is required to complete your degree. You choose when and where to take your courses. Your courses can be close to home and convenient. UMA is statewide with two campuses, eight Centers, over thirty classroom locations, and online access everywhere! You can truly complete your college degree anywhere you are. 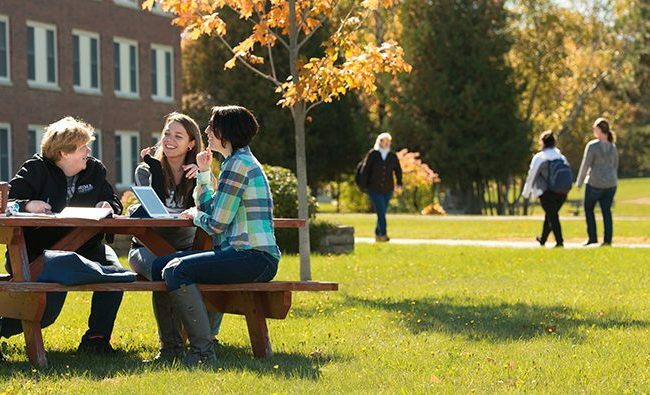 With a low public tuition rate for Maine residents, great financial aid packages, and scholarships available for adults returning to college, you’ll pay much less to finish your degree than at other schools. And with the Pine Tree State Pledge, you may qualify for zero tuition!